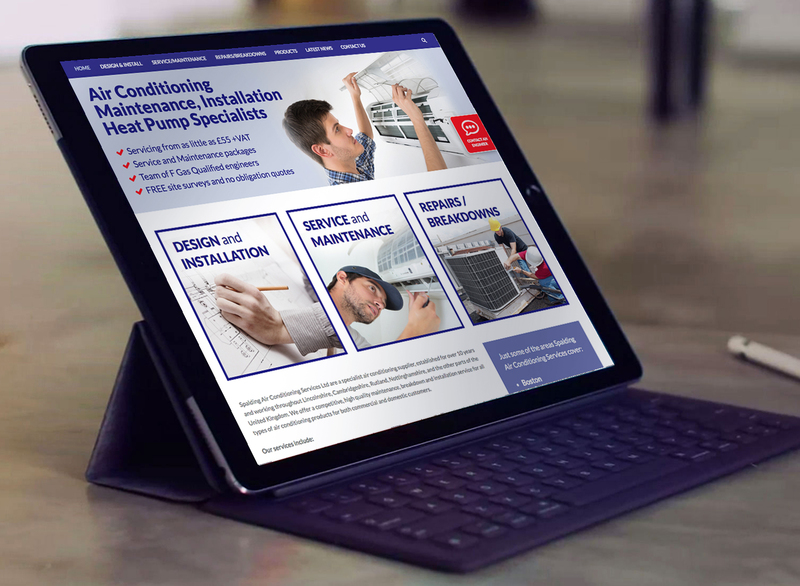 Here’s sneak preview of a website we have designed for an air conditioning company based in Lincolnshire. We worked on this project with our good friends Progressive Web Developement in Chesterfield. We created the design concepts for the responsive WordPress website and Progressive built it. Built in WordPress, the website is mobile friendly, has built in CMS (editable areas), has contact forms, Google maps and some SEO.